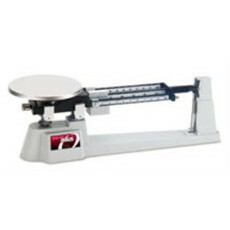 The Ohaus triple beam balance is great for weighing liquids, powders, solids, and small animals. Find great deals on a huge selection on OHAUS Triple Beam Balance in Auctions, and Classified for sale ads on LabX. LAB EQUIPMENT Ohaus triple beam balance, 700 series, 2610G, 800 series 5LBS 2OZ.